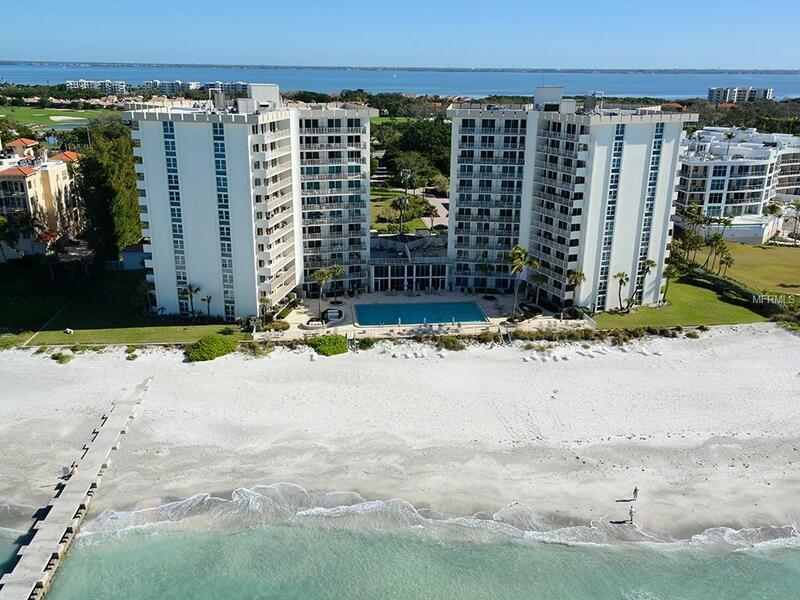 Paradise found at Islander Club on the south end of Longboat Key. 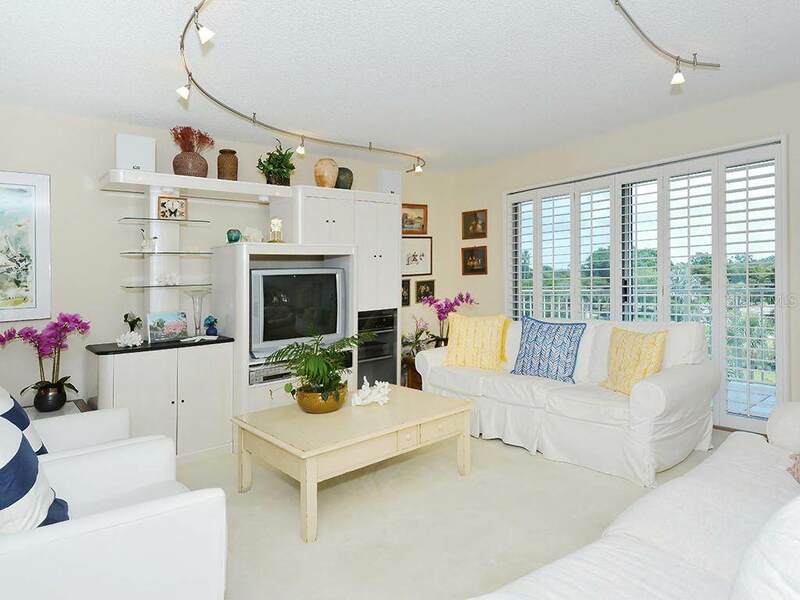 This 2 bedroom 2 bathroom home is bright and open with floor to ceiling glass in the main living area giving access to a generous 38ft terrace that beautifully displays garden views and exploding sunrises from all rooms and partial Gulf views from the master bedroom. 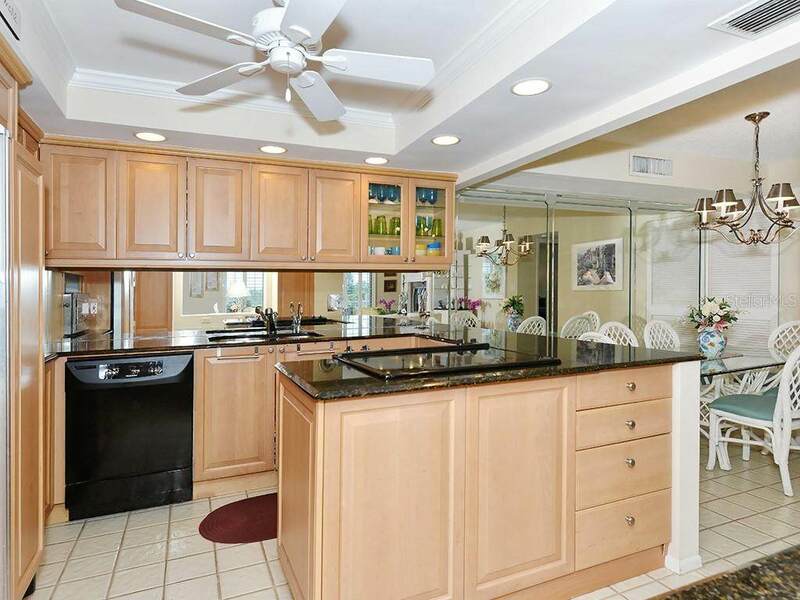 Updated kitchen with new cabinets for ample storage and granite countertops. 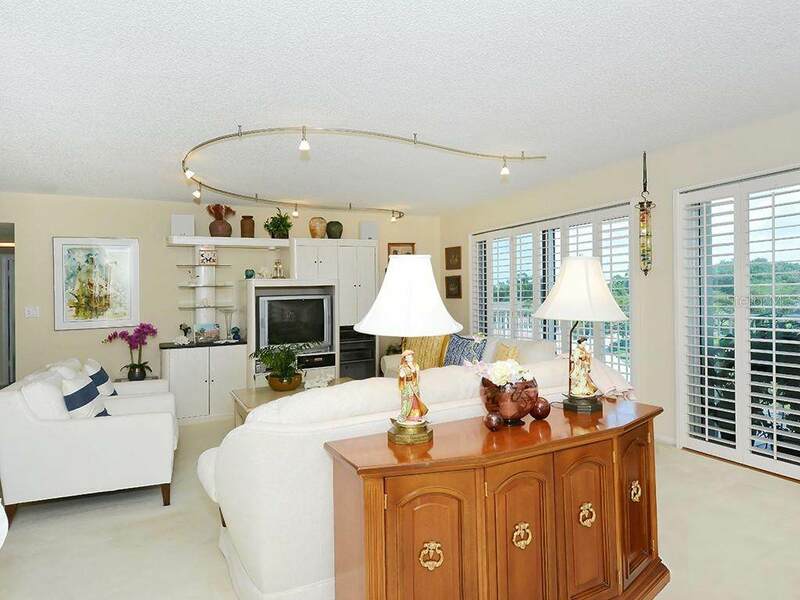 Living room and dining area open to each other making spending time with loved ones effortless. Guest suite with garden views is spacious and has walls of sliding glass that open to the garden terrace. Guest bathroom with granite countertops and newer glass shower. Master Bedroom retreat includes a walk in closet, sliding wall of glass with access to the garden terrace and partial gulf views peacefully fall asleep to the sound of waves. Master bathroom with granite countertops and newer glass shower. Islander Club is host to many great amenities such as updated lobby, on-site management, clubhouse, library, game room, fitness center and gulf front pool with large sundeck. Across the street is Avenue of the Flowers shopping center with Publix. Just a short drive to St Armands Circle with boutique shopping and dining. Downtown Sarasota is the host to many cultural venues such as: opera, theater, museums, shopping, world class dining, drinks and events. Come live the island lifestyle youve always dreamed of! Additional Lease Restrictions Application And Approval Required.